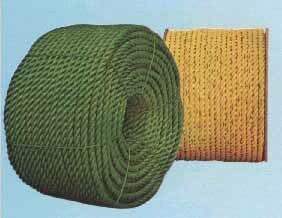 AVIMAR LIMITED - avimar.usa@gmail.com - POLYPROPYLENE ROPE, POLYETHYLENE ROPE, NYLON ROPE, MANILA ROPE, SISAL ROPE, DANLINE ROPE, KURALON ROPE, POLYTEX ROPE, FILM ROPE, LEAD CORE ROPE, COMPOUND ROPE, SERVING WIRE ROPES, MOORING ROPES, TWINES, FISHING NETS. 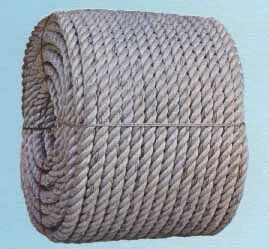 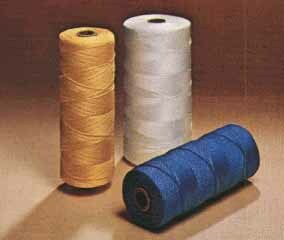 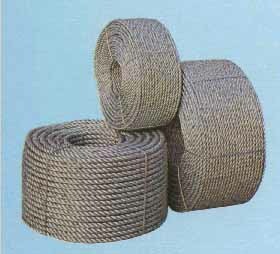 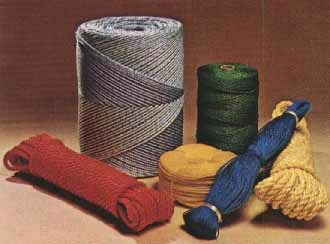 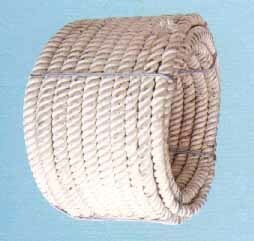 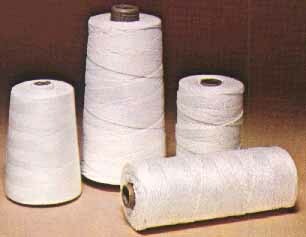 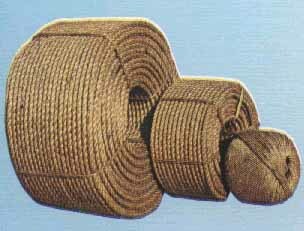 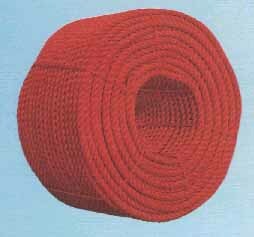 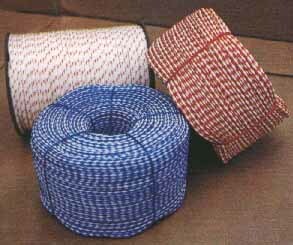 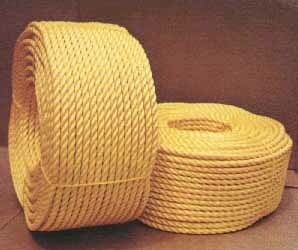 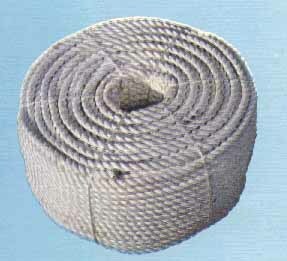 POLYPROPYLENE ROPE, POLYETHYLENE ROPE, NYLON ROPE, MANILA ROPE, SISAL ROPE, DANLINE ROPE, KURALON ROPE, POLYTEX ROPE, FILM ROPE, LEAD CORE ROPE, COMPOUND ROPE, SERVING WIRE ROPES, MOORING ROPES, TWINES, FISHING NETS. 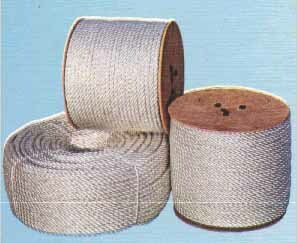 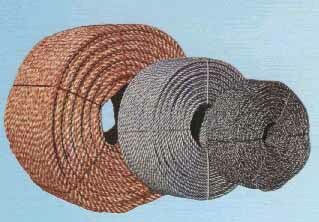 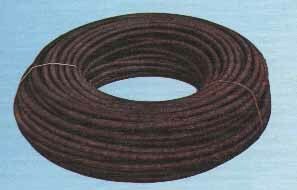 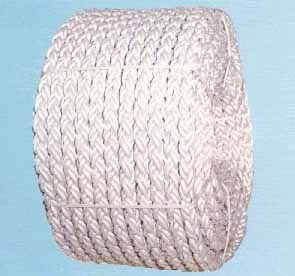 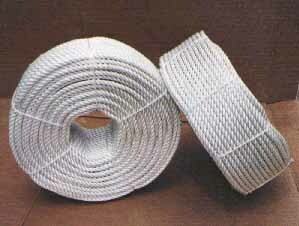 All kind of ropes, twines, cordages and fishing nets.